If you are a polka dots lover like me, then you will like my designs!. I love to design with dots!! All kind of dots styles!. 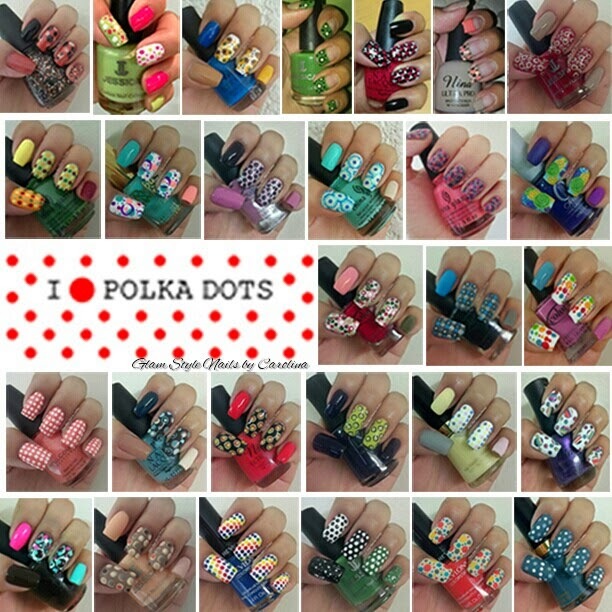 Here is just a part of my Polka Dots collection!. Take a look and thanks for share and comment!.